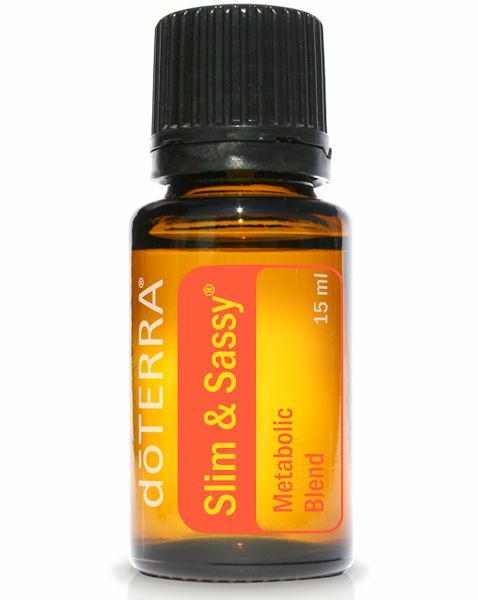 Slim & Sassy, a proprietary metabolic blend, combines powerful essential oils known for their detoxifying qualities to promote weight loss in a natural and healthy way. 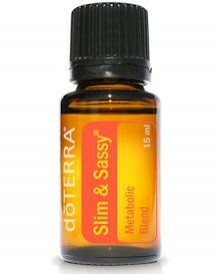 The flavorful blend of Slim & Sassy helps manage hunger throughout the day while boosting metabolism and promoting a positive mood. When taken with a healthy eating and exercise plan, Slim & Sassy Metabolic Blend can help you reach your weight loss goal and maintain a healthy weight for life. Apply to the back of thighs, abdomen, and other problem areas to reduce the appearance of cellulite. Add a few drops to the protein shake of your choice.